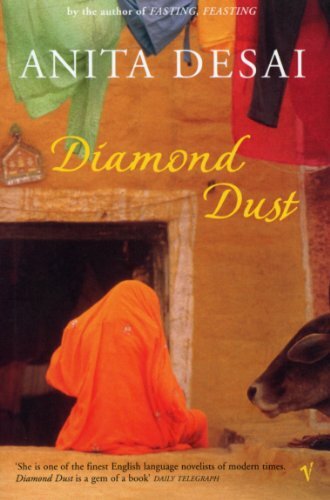 Whole lives come into focus in this rich and diverse collection, as Desai trains her luminous spotlight on private universes from India to Canada and New England, from Cornwall to Mexico. Her protagonists set out on journeys and find themselves suddenly beyond the pale, or surprisingly back where they started from. Caught up in cycles of hope and disappointment, their lives are ruled by the seasons, or straitjacketed by the conventions of hospitality, friendship and family. In the title story, a beloved dog, black as Satan, brings nothing but disaster; in another, a business man away from home sees his own death; and elsewhere, old relationships stir up buried resentments, issues demand commitment - or escape. And in the final quiet masterpiece, one of Delhi's girls of slender means finds a kind of joy and freedom in a strange rooftop community.